Claudio Vicina and his brother Stefano, represent the 4th generation of a family that for over a century has been working in the restaurant industry. 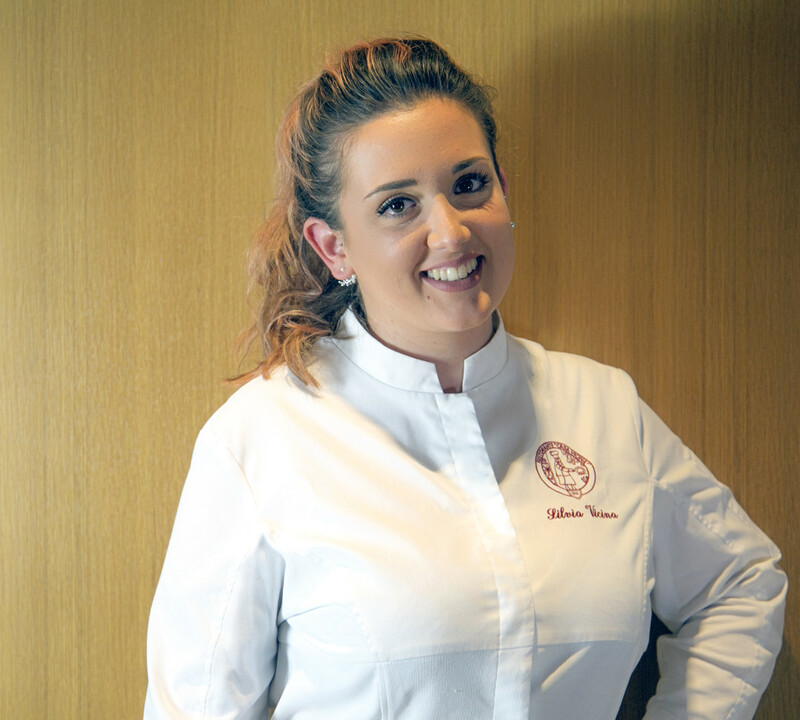 “Pastry making has always fascinated me and i believe that it plays a fundamental role in the building a gastronomic experience”. Very young she started working as waiter helper in the Borgofranco d’Ivreea Casa Vicina restaurant, and there she met her future husband, Claudio. After a waiting experience, Anna moves to the kitchen where she become specialized in stuffed pasta, leavened products and desserts. 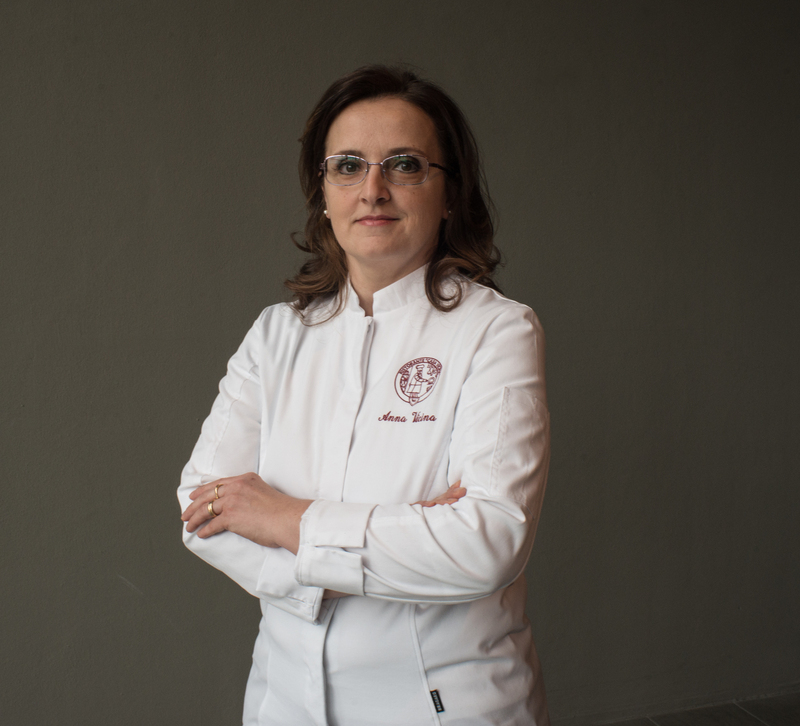 In 2015 she starts a new project with the precious help of her daughter Silvia she takes care of pastries, dry pastries and pralines that yo can find in Eataly pastry shop from Wednesday to sunday. Silvia, after graduating from Scientific High School, has decided to follow her parents’ footsteps. In 2015 she began her journey in the kitchen helping her mom Anna in the Pastry and her father Claudio in the food preparation. One of her big passion is painting that allows her to give a personal and scenographic touch to each dish. Born in ’88 after high School graduation from “Giuseppina Colombatto” in Turin, Giuseppe continues his journey at Casa Vicina. 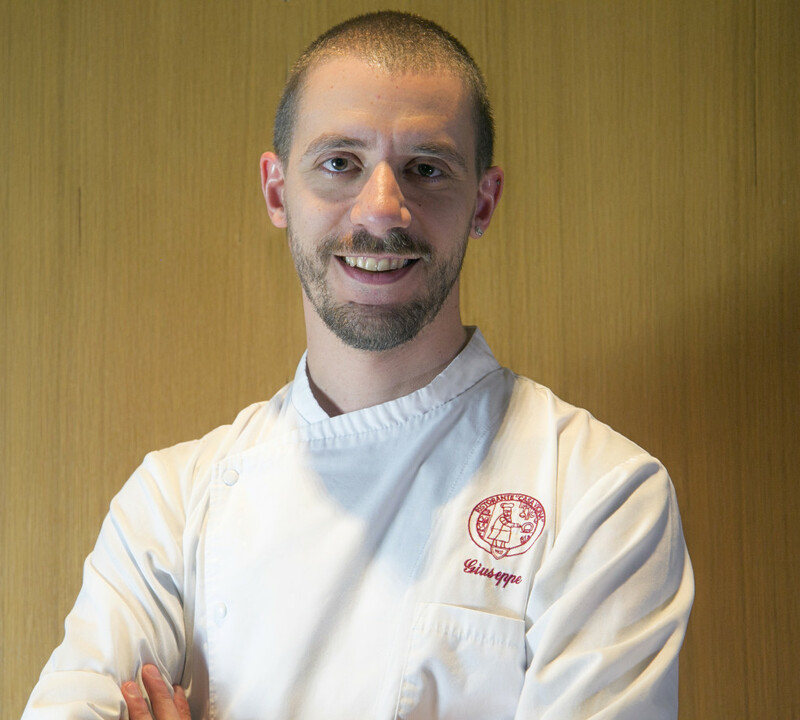 He has been moving his first steps in the Michelin starred restaurant since 2004, followed by his mentor Claudio Vicina. His passion and hard work takes him from apprentice to comis in 2009 and the year after he achieves the role of Sous Chef. “I have two big passions: informatics and cooking, that are not so different actually. In both of them the result is given by a perfect sinergy between different parts”. 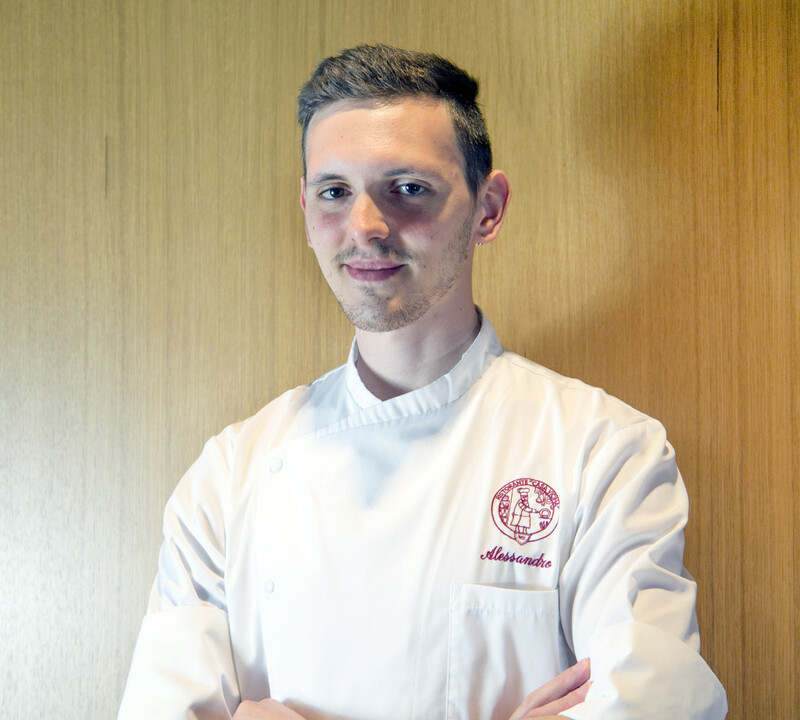 After graduating in 2014 from “computer expert high school”, Alessandro dedicated himself to his second passion: cooking. Thanks to a few months experience in Verona with the famous pizzaiolo Renato Bosco, he acquires basic knowledge for baking. 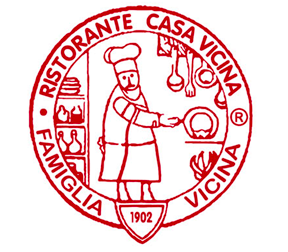 After the role of “Person in charge of the baking unit” at EDIT, he enters the team of Casa Vicina restaurant in May 2018. 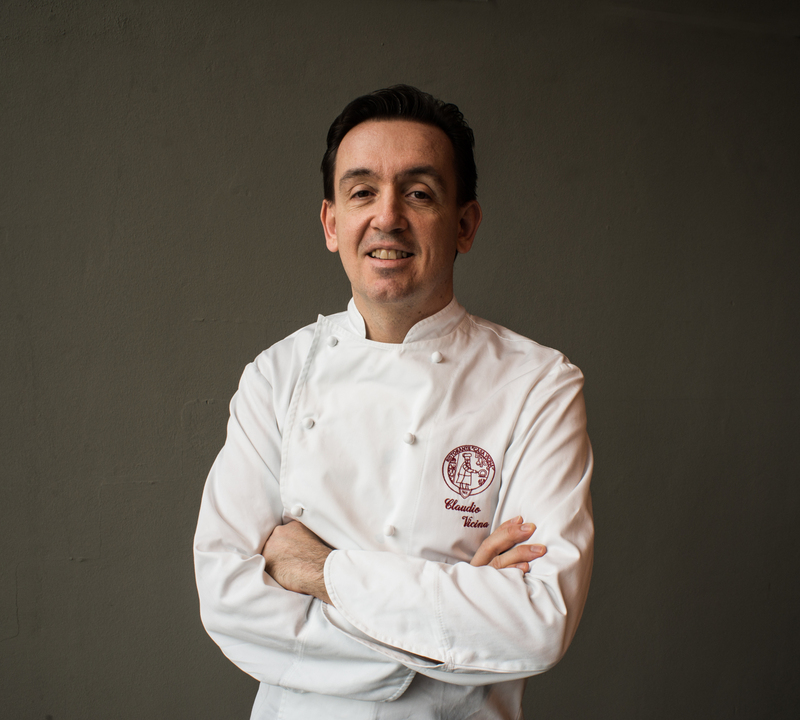 He is now working in the kitchen helping the Chef Claudio Vicina and the Sous Chef Giuseppe Calcagno.